Business formations stimulate competition, ensure innovation and technical progress and create jobs. 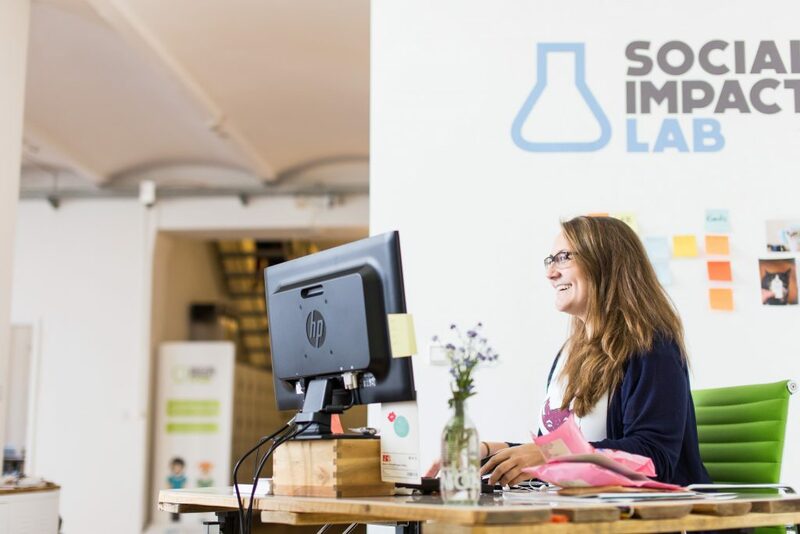 Supporting Start-Ups is, therefore, a core element of Stuttgart’s economic development. The state’s capital Stuttgart is in its role as an economic promoter the central contact for investors and companies in the region. The city supports the establishment and the entrepreneurial development of the companies settling down in its surroundings and provides relevant assistance in the foundation processes as such. In addition to the founding office with its advisory function, the service spectrum for businessmen and -women, founders as well as young entrepreneurs involves different offers in the fields of consulting, events as well as room search and reservation – from Individual rooms to entire creative centres. 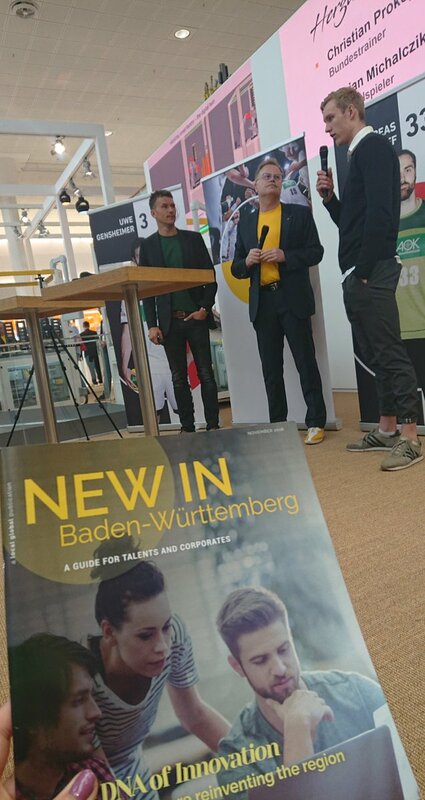 Furthermore, the Economic Promotion Agency Stuttgart – the city’s executor of the above introduced services – offers various publications on start-ups as well as on creative and business incubation centres. 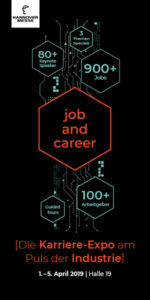 Under the motto “Questions cost nothing!”, the Economic Promotion Agency Stuttgart is providing free one-hour initial and orientation advice for those interested in starting up and for successors. The consultation taking place in the city’s own founding office covers the entire business start-up process from the initial idea to the founding of the company, irrespective of the legal form. In this context, the state capital performs events, partly with partners, such as the “Gründerlounge” (German for Founders-Lounge) with the Regional Cup Stuttgart, several entrepreneurship seminars or round tables for the founders, where young entrepreneurs are given the opportunity to present their corporate ideas and make business contacts. An important date and accomplishment of this year was the participation of the Stuttgart Economic Development Agency together with the Ministry of Economic Affairs at the Startup summit 2017 at the National Fair Stuttgart (Landesmesse Stuttgart). The Startup Accelerator M.Tech, an iterative support program, which is initiated and approved by the Federal State Baden-Württemberg, focuses on engineering and mobility. The aim is to offer a high-quality accelerator program to high-potential start-ups with a focus on the cross-sectional engineering and mobility sectors. All this is taking place in the creative spaces of the wizemann.space. For the participants of those programs the basic focus is set on the development of a marketable prototype. The M.Tech Accelerator offers co-working spaces and a holistic support program, which includes individualised consulting components as well as personal mentoring through a Mobility Board of professionals and industry experts from Stuttgart region companies. In the Startup Accelerator M.Tech project are involved the Economic Promotion Agency Stuttgart, bwcon, the wizemann.space, the economic promotion region Stuttgart and TTI (abbreviation for Technology Transfer Initiative GmbH) of the University of Stuttgart. The above-mentioned offers, the strong middle-class in Stuttgart and the region, with which the start-ups are increasingly linked, as well as the distinctive research and university landscape are valuable resources for young companies and new ideas in Stuttgart. The city of Stuttgart supports the latter through the organisation of and communication with the individual start-up hubs up to the registration of the business applications in Stuttgart. The state capital stands with a good number of business applications – in 2016, there were 5,313 business registrations in Stuttgart, including about 660 newborn start-ups. Another important achievement of the city of Stuttgart is its performance in this year’s comparison monitor of the EU Commission – a presentation on how European cities perform in creativity and culture. In the category of European cities with 5,000-1,000,000 inhabitants, Stuttgart got the first place in the area of “creative economy”. The decisive field of activity was, in this respect, the many copyright applications. Software and game development, publishing houses and advertising agencies also dominated the creative sector and, together with the state opera, they all raised the cultural vitality of the city. The achievements of Stuttgart in the creative economy are reflected in the demand for consultations in the state capital’s founding office. Last year, 19.4% of all consultancy talks focused on topics relating to the creative industry.